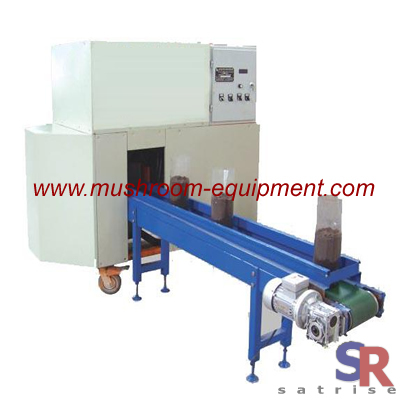 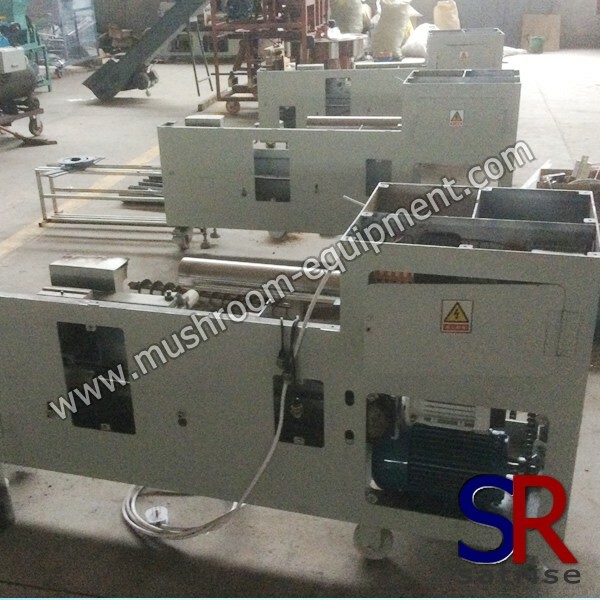 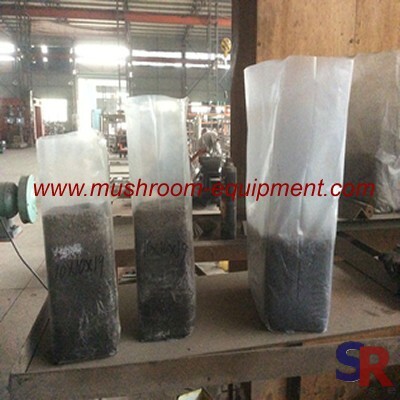 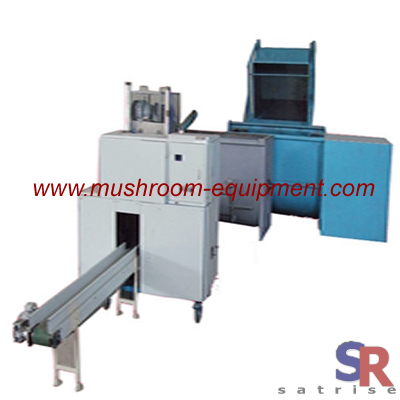 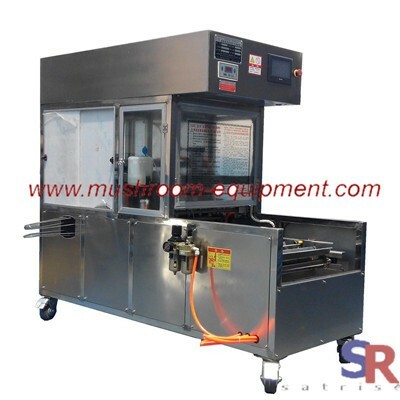 The automatic mushroom bag filler machine can reach automatic operate, such as pick up bag, cover the bag, filling compost etc. 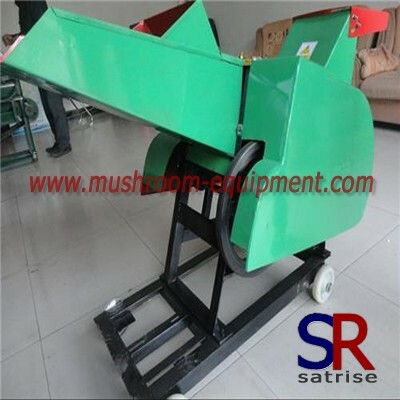 Improve the working effciency and save labor. 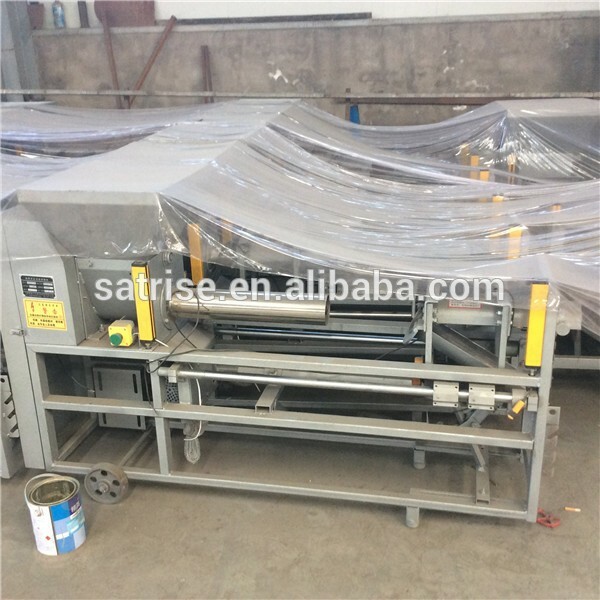 The bag filler equipment model only request for 1 labor and reach 800-1200bags/hour efficiency. 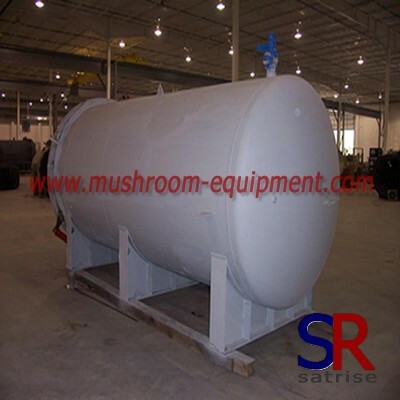 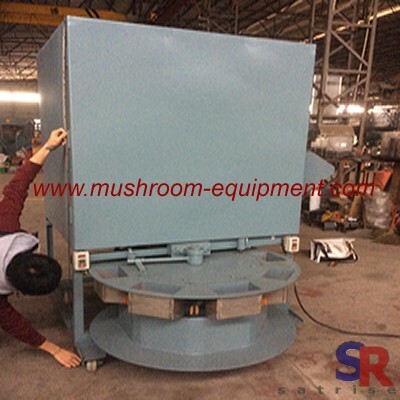 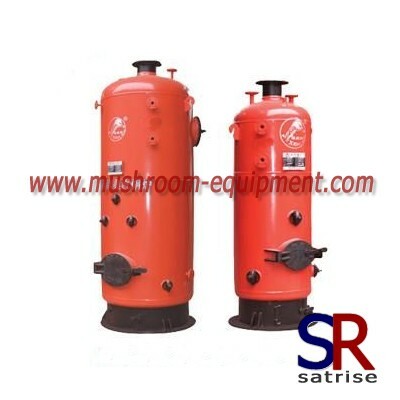 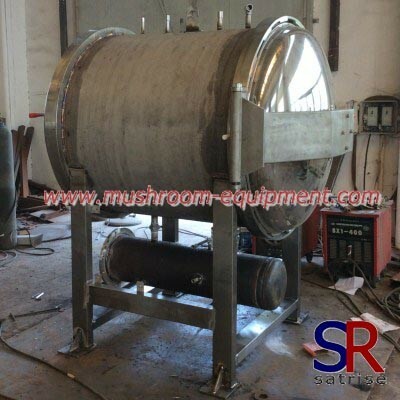 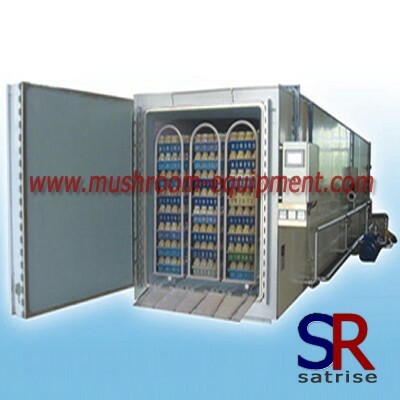 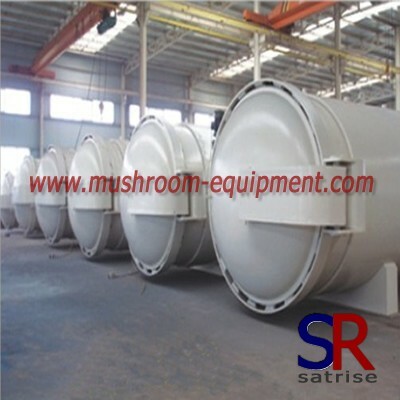 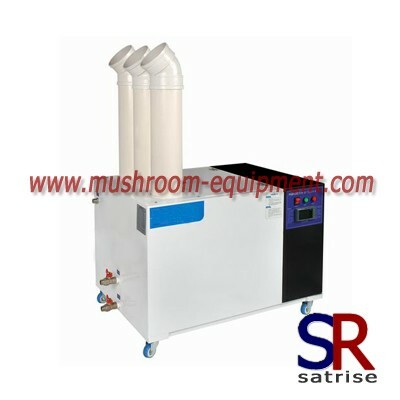 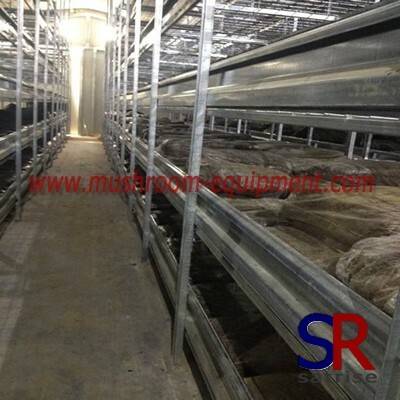 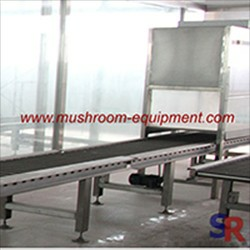 It's widely used in mushroom plant. 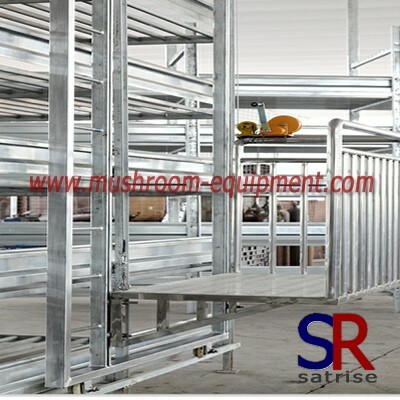 Its dimension:2.1*1.68*1.65 m.